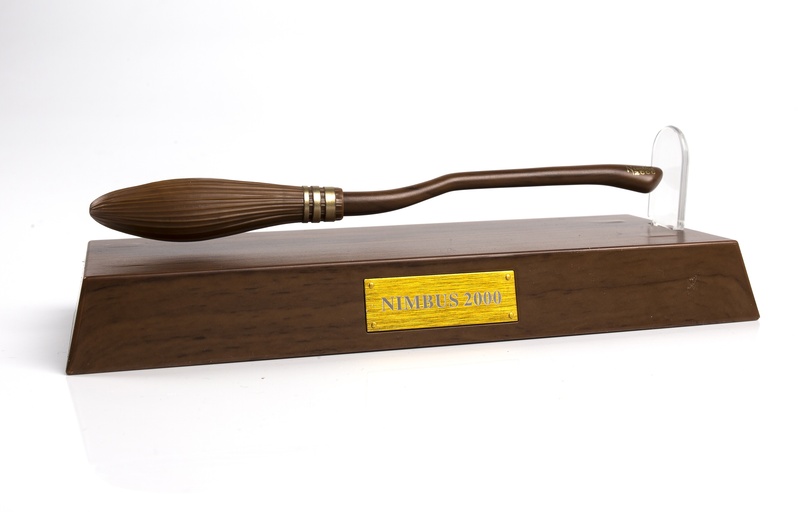 This top quality pen, shaped as the famous Nimbus 2000 broomstick, actually levitates in mid air. It works using a series of magnets, or is it magic? Complete with plinth and brass plaque. A unique and useful addition to any desk. Note: This is not an everyday pen.